The news dropped this Thursday that Olympic diver Tom Daley and Academy Award-winning screenwriter Dustin Lance Black are getting married! The two have a bit of a May/December thing going on; Black is twenty years older than the 21-year-old Daley. No judging — love is the best! — but it did get us thinking… what’s the widest age gap between partners in some of our favorite LGBTQ celebrity couples? 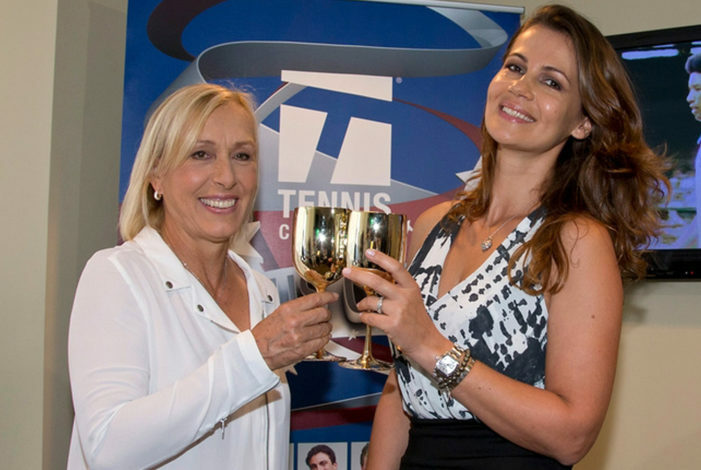 We did a bit of research, and we put together this list of ten power couples with an age difference — and to up the suspense (….what? We love drama!) we ordered them from smallest difference to largest! Who will be our number one? 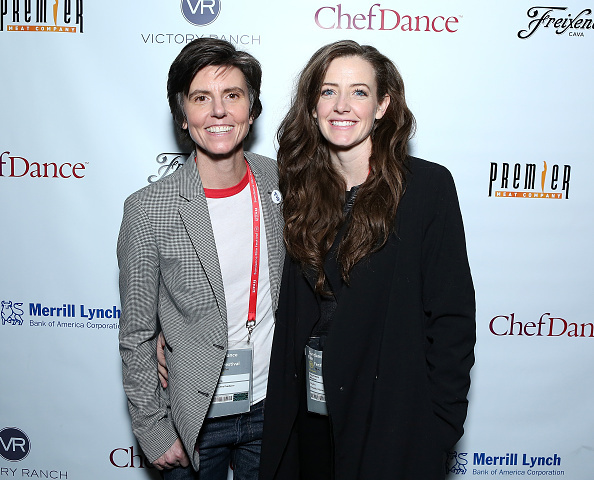 Comedians Tig Notaro (44) and Stephanie Allynne (31) met on the set of Lake Bell’s feature film debut, …In A World. The couple announced their engagement this year, and you can watch the two fall in love in the Netflix documentary Tig. Good Morning America host Robin Roberts (53) has been with her partner, massage therapist Amber Laign (39) for the past ten years. And Then Came Lola star Jill Bennett (40) is seeing the musician and actress Lauren Neal (26), and the two of them have also appeared in the web series Words With Girls. Lauren Neal also raps under the name Licki Ucroj. 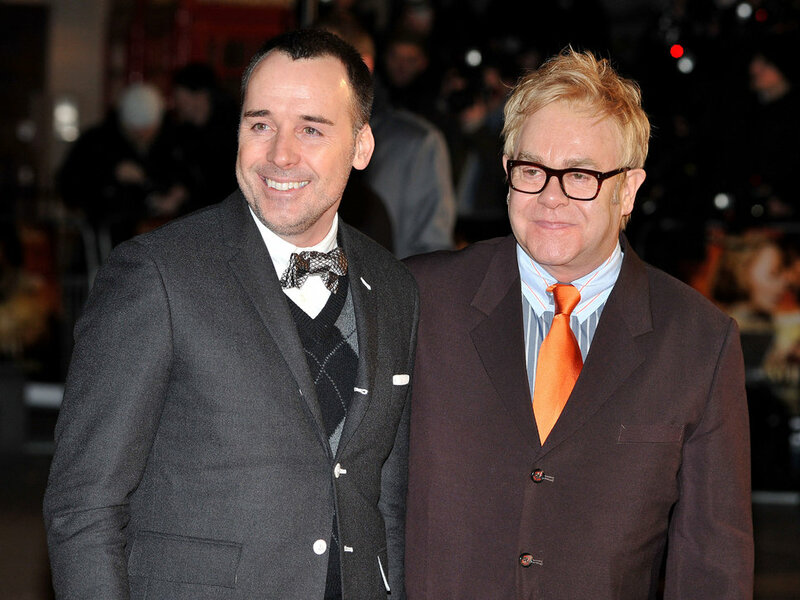 Sir Elton John (68) recently married his long-time partner David Furnish (53). Furnish is a filmmaker and contributor to GQ and Interview, and John had a couple of popular records in the ’70s then faded into obscurity. It’s rumored he still plays the piano! Good for him! MSNBC commentator and journalist Rachel Maddow (42) has known her partner, artist Susan Mikula (57) since 1999. Julia Lemigova (43) is an entrepreneur and former Miss USSR. Martina Navratilova (59) is a world-famous tennis star. Together, they fight crime have a loving relationship! 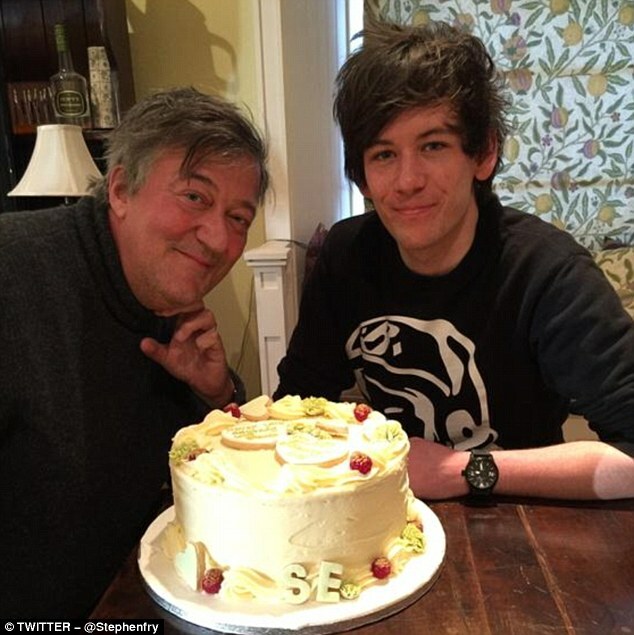 British national treasure Stephen Fry (58) married standup comedian Elliott Spencer (28) this January in Norfolk. 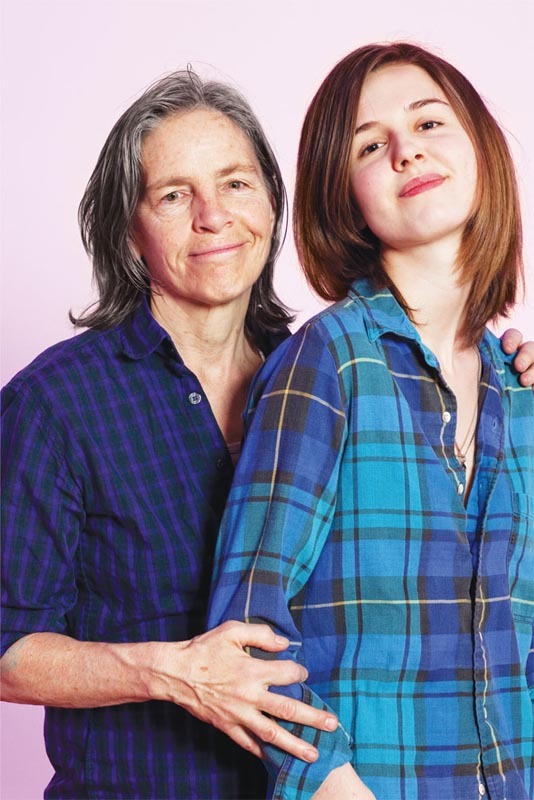 Poetry’s power couple, Eileen Myles (66) and Leopoldine Core (30) have been together a few years. 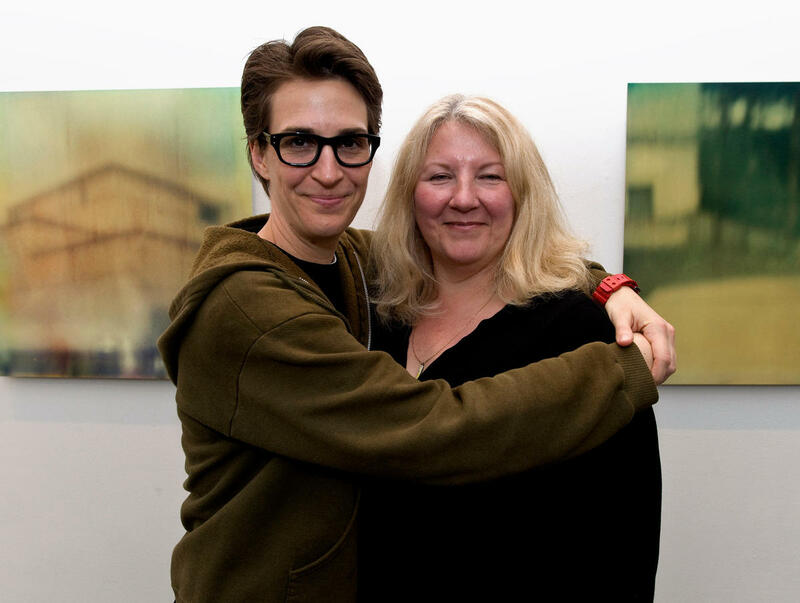 The two have also collaborated on poetry and raising dogs. 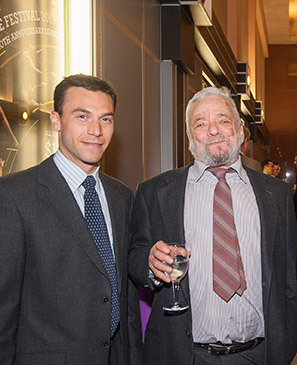 Broadway legend Stephen Sondheim’s (85) relationship with Jeff Romley (36) is the widest age gap of 48 years! But, too, it’s a long-lasting relationship — they’ve been together since 2004. Remember, age is just a number, the heart wants what it wants, and loads of other cliches that just so happen to, every so often, be true.